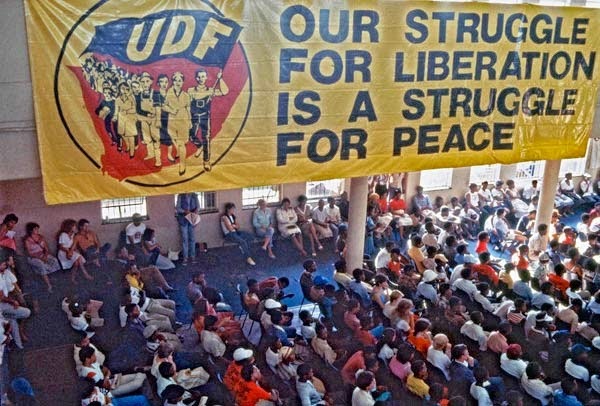 It was not the African National Congress and the armed struggle that brought the Apartheid regime to the negotiating table but the United Democratic Front (UDF) and mass civic nonviolent action combined with international sanctions. 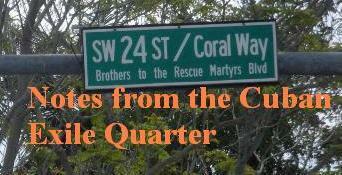 Let me be clear that I've been to South Africa and met with members of the African National Congress (ANC) and engaged some of them in civil discussions on the nature of the Castro regime and found differences of opinions within the ranks. However, the open letter by the ANC to the Cuban Communist Party released last week that re-writes South African history and the end of Apartheid ignoring that it was the nonviolent struggle that freed Nelson Mandela and brought the racist regime to the negotiating table raises great concerns. Mandela's greatness, in my opinion, is that he presided over a nonviolent transition and left office after serving out a full term as president following a free election. Unfortunately, the legacy of violence that did not succeed in defeating Apartheid may in the end destroy South African democracy by embracing a legacy of bloody violence and a regime such as the one that exists in Cuba. In the long run violence leads to more misery and disorder. Sadly, the glorification of violence is not a phenomenon unique to South Africa. Embracing violence while ignoring or trivializing successful nonviolent actions is all too common a practice around the world. In a twitter exchange with professor Cynthia Boaz on October 11, 2011 when I asked her about this she replied that these were: "Meta frames, i.e. deeply-held hardened beliefs about perceived efficacy of violence & the misconception that violence = power. "Continuing the discussion I asked her how one could go about breaking down these "meta frames" and her response was that she didn't have an answer although her opinion was "that it requires truly grasping the power of nonviolent action by engaging in it." At the same time that doing trumps talking when breaking through the meta-frames having access to the history of what actually took place is also helpful. 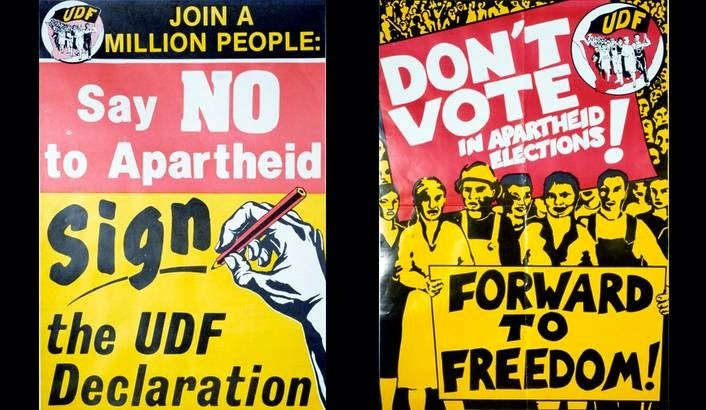 In the case of the anti-Apartheid struggle in South Africa the people who led the non-violent resistance are still around and telling their story. Let us listen to them and their courageous victories for freedom. One of these leaders is Mkhuseli Jack who is recognized by the Nelson Mandela Centre of Memory as a key figure in dismantling Apartheid can be heard below.